The Thompson/Center Compass™ .308 Win. 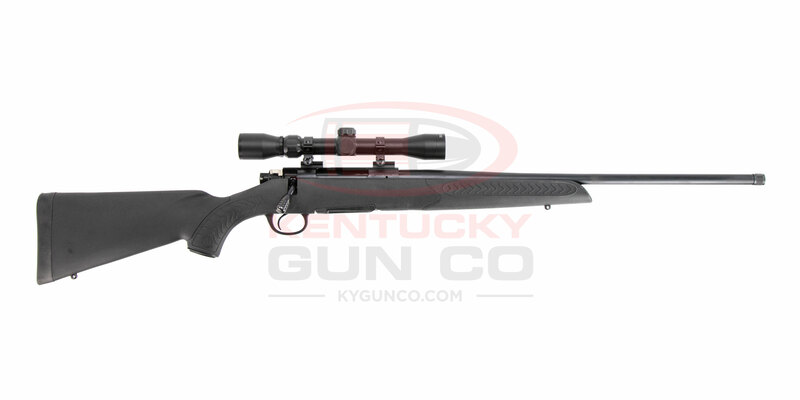 Bolt-Action Rifle features a match-grade barrel with 5R rifling that minimizes bullet jacket deformation and jacket fouling in the grooves. 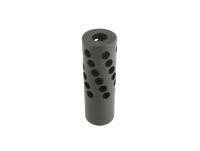 The threaded muzzle is compatible with 5/8" - 24 UNEF compensators, muzzle brakes and suppressors (sold separately). Made in USA. Length of Pull:: 12.5" – 13.5"
" So far I love the gun and scope. I only gave it a 4 star as the scope is not mounted and bore zeroed. But it still a great deal that can not be beat. T/C guaranties a 3 shot 1 MOA . After getting it zeroed I got 1/2" MOA. Very accurate "